Are you experiencing this problem? I've experienced this problem a day ago. Every time my phone sleeps and I need to unlock it, I'm having a hard time to find the right position on the screen and the exact pressure I need to give to swipe my finger on it. I asked myself, what is the last thing I did on my phone before this problem exist? As I remember, I installed this kind of software. So, to fix it, I uninstalled that software. But the problem is still there. 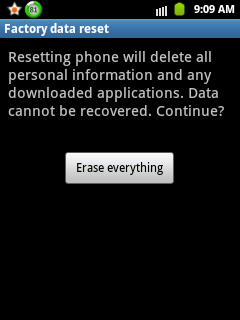 The last option I made is to format my phone. After that follow the next instructions you will encounter once your phone is already formatted. Then your Samsung Galaxy Pocket screen will now back to it's normal function. 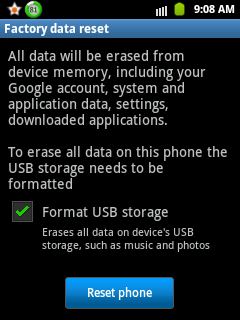 I guess, my phone got a virus from anywhere else that's why formatting it solves the problem. You have finished reading Why Samsung Galaxy Pocket screen is hard to swipe and many articles about Tech Gallery in our blog this, please read it. and url link of this article is https://littlebitjohnny.blogspot.com/2012/11/why-samsung-galaxy-pocket-screen-is.html Hopefully discussion articles on provide more knowledge about the world of new tech gadgets.